SUBMIT THE FORM BELOW TO REQUEST A FREE ROOF ESTIMATE. 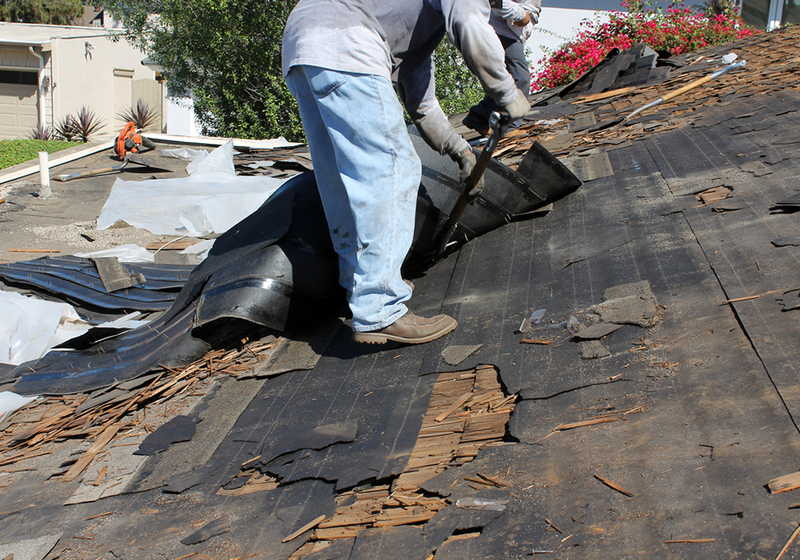 When it’s time for you to replace your roof, the process may seem overwhelming. It’s a major project that requires careful planning, close attention to detail, and highly developed skills. We bring all of the necessary qualities to a roof replacement and help you make sound decisions about materials and design. The outcome is a roof that increases the structural integrity of your home, enhances its beauty, and makes it feel new. Making a choice between replacement and roof repairs isn’t always easy, and we’re available to help you with this important decision. 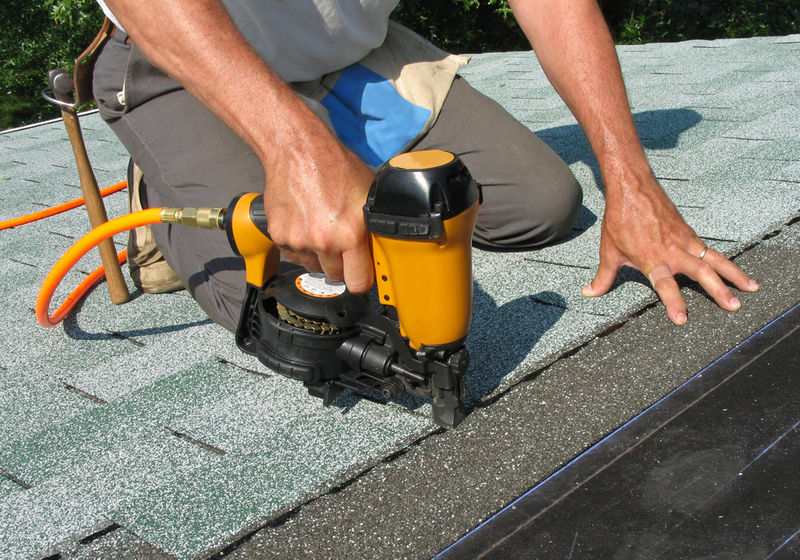 If repair work is the best route to take, you can be comforted knowing that we’re experts in all kinds of roof repairs. We’re able to quickly spot problems and determine their scope. We’re trained in using the right tools, and we assemble a high-quality team. 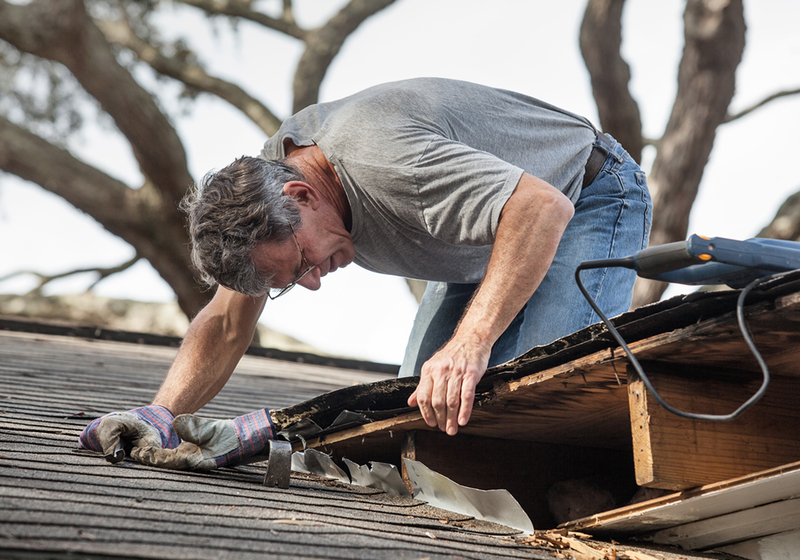 Your needs get taken care of and roof repaired. Asphalt shingles are a popular choice for houses, and there are compelling reasons to use them for your own home. They’re friendly to your budget and relatively straightforward to install. Depending on the manufacturer, you can find shingles that display impressive resilience, lasting for years and resisting weather-related damage. They have a variety of appearances; you won’t be limited in your choice of color and design. With our roofing expertise, you’ll enjoy all the benefits. 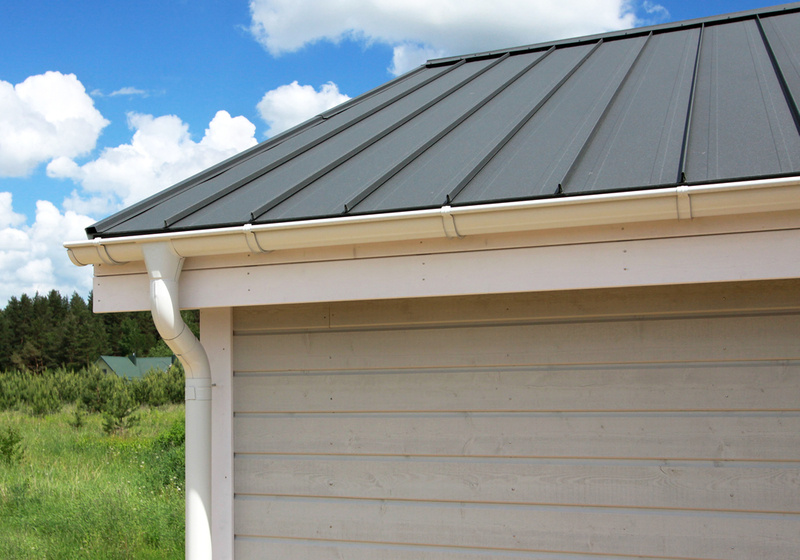 Although metal isn’t a material that initially comes to mind for residential roofs, metal roofing offers important benefits that you should consider. Available in stylish shingles or panels, metal roofs can demonstrate formidable strength and decades’ worth of endurance. They’re known for their ability to survive rough weather and block out water. We’re happy to discuss metal roofing options and provide you with a roof that will increase the resilience and beauty of your home. To give you lasting value from our roofing projects, we rely on materials that are durable and perform consistently well over time. You won’t get stuck with roofing that undermines the integrity of your home. We never charge you unfair prices, and we install roofing that gives you financial benefits for years to come. These savings can stem from fewer necessary repairs, less maintenance, and reduced energy consumption. We’re sensitive to the fact that you have a busy schedule. After discussing the scope of the project with you, we adapt our work to your schedule and complete it flawlessly and efficiently. Because we work with integrity and a commitment to our craft, we don’t take shortcuts and leave you to struggle with potentially serious problems. You’ll never find such neglect and lack of consideration in our actions. Fahey Roofing did an excellent job. I received a roofing quote from three (3) different companies. Fahey Roofing was the only roofing company that got on the roof and measured for the required materials. The other two roofing companies used their phones GPS from the ground which at best has an accuracy of plus or minus 10 to 20 feet, which resulted in a much higher quote just on the materials. I was already in need of a new roof but discovered a leak during recent heavy rains. Fahey Roofing answered the call and fit me in to their schedule quickly. The team was very honest in presenting the three different levels of shingle options and presented the pros and cons in a manner that was easy to understand and make a decision with an option. During the installation I was out of town and Fahey Roofing was communicated to me every step. They sent photographs of the tear down, damaged areas, repairs to the damaged areas, installation of roofing, and the final product. They were honest in communicating the damaged areas and the materials required for repair. The total time from tear down to final install was approximately 1.25 to 1.5 days. I would highly recommend Fahey Roofing and Contracting!! They are professional, honest, and did a great job!! Fahey Roofing did a wonderful job replacing our roof and in a very timely and efficient manner! Quality of workmanship is superb and the entire crew are as polite and courteous as anyone could hope for, just really nice guys and hard workers! They cleaned up every last piece of debris (nails, old shingles, etc) before leaving the job and the best part is that our new roof looks absolutely fabulous! Very reasonable and competitive free price quotes and extremely easy to work with throughout the entire process. So glad we chose Fahey Roofing to replace our roof and highly recommend anyone in the local area in need of a new roof to let Joshua Fahey and his crew give you an estimate. You won’t be disappointed! Very well executed job! The crew I met were very professional and friendly and showed great sense of ownership for the job they have done. I was also very impressed to see the owner working hand in hand with his crew members from start to finish (lead by example). Very commendable job and I strongly recommend Fahey Roofing and Contracting for your future roof work.